Mr. Steve Sneed, was born in Muncie, Indiana, and graduated from Ball State University, with a Bachelor of Science in Sociology and Criminal Justice in 2006. In 2009, Mr. Sneed graduated with a Master of Arts Degree from Ball State University as well. 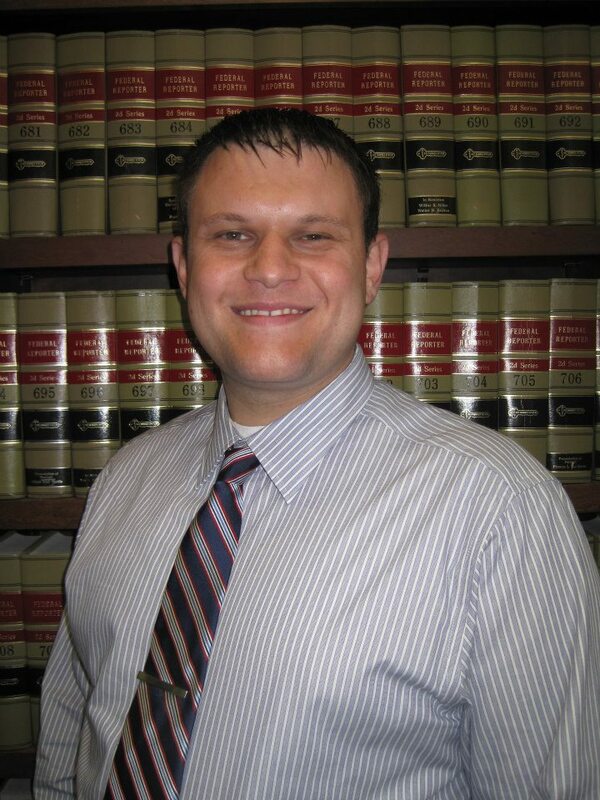 Mr. Sneed worked with disabled adults prior to beginning law school, and graduated from Ohio Northern University with a Juris Doctorate in 2013. Mr. Sneed was admitted to the bar in 2013 in the State of Indiana, and currently works as a prosecutor in the 46th Judicial Circuit, located in Delaware County, Indiana.